SEAMAN JOB INFO - FOSCON SHIPMANAGEMENT INC. Updated Requirements opening hiring ship crew deployment January 2019. 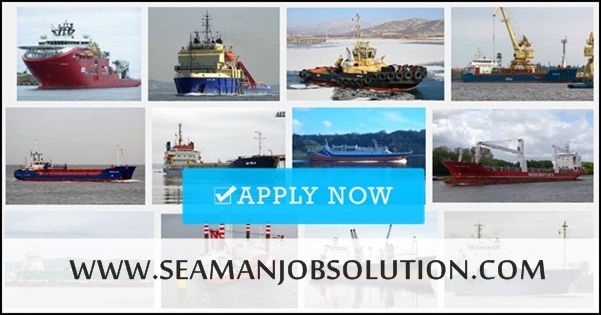 0 Response to "Able Seaman, Oiler, Cook, Bosun, Fitter, O/S, 3/O, 2/O, C/O, 3/E, 2/E, C/E, Master"